I hope everyone is having a great day and looking forward to the upcoming summer weather! Today I’m here to let you in on THREE very exciting things happening lately. Exciting news, our next travel destination is Georgia! I’m not talking about the State in the South of USA, I’m talking about the COUNTRY! We leave in TWO WEEKS (May 31st) and will be taking a 6 week trip through Georgia, Armenia, Bosnia, Croatia, and Netherlands. I will still be posting Iceland content and videos, but definitely mixing it up with some posts about these beautiful places – I can’t wait to share them with you all! I’ve been spending a lot of time updating the Ring Road eBook and I think you are going to LOVE it!!! This isn’t a small update, this is a MAJOR update with the addition of several pages and a better map! AND I’ve also updated the interactive Google map, so there’s more detail per stop. Longer descriptions, more photos, amenities, and accessibility info now included! 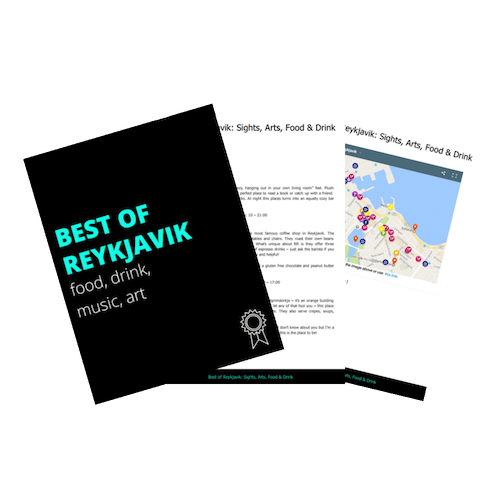 To celebrate Version 2 of the eBook, I’m giving away a copy of the NEW updated version of the Ring Road Self Drive Guidebook! Entries close at 12:00 AM Eastern Time on May 23, 2017. The winner will receive one copy of the Ring Road Self Drive Guidebook – Version 2.0. The winner will be notified via email and will have to respond within 48 hours to confirm and claim the prize. I’m so excited that you’re running a #giveaway for the book! I’m trying to plan a group trip for August 2018, and if I win, I’m hoping the book will have some great insights for group trips to Iceland. Or if it’s all about solo or duo travel, then I’m sure that’s just as great! Thanks! 3 weeks, wow that is coming up so fast Andrea! I hope you have an amazing trip! Octoberrrr oh such a beautiful time in Iceland, you will love it! Love your blog, and your enthusiasm! You’re giving me great ideas! 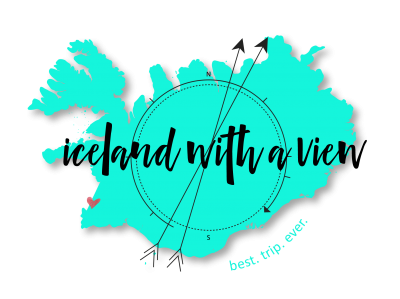 Thanks so much Bobbi, it’s so fun helping people plan trips to Iceland! I’ll definitely enter the givaway, thats so nice! !